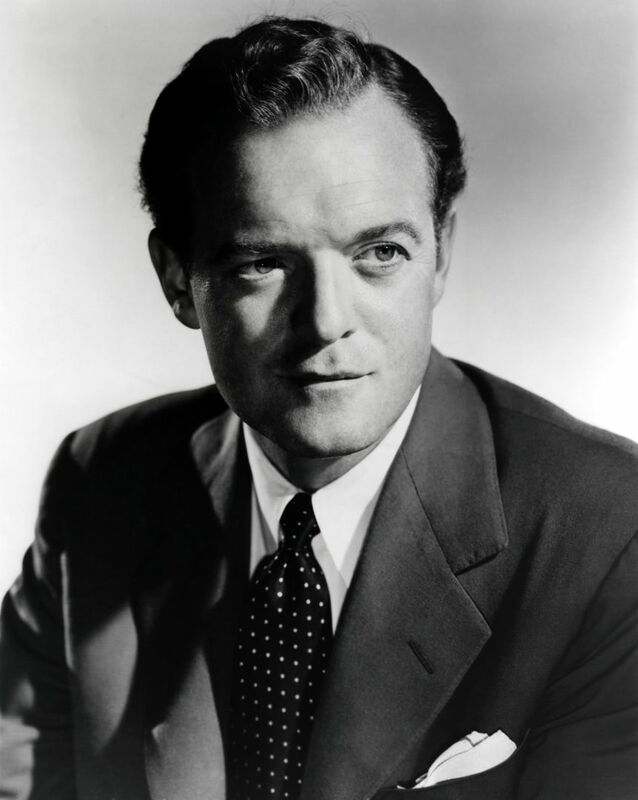 Van Heflin (December 13, 1908 – July 23, 1971) was an American theatre, radio and film actor. 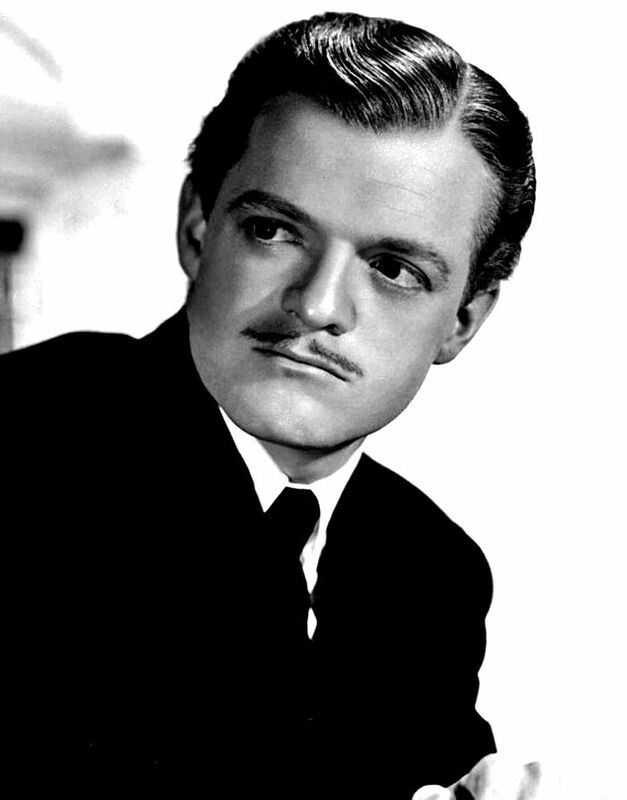 He played mostly character parts over the course of his film career, but during the 1940s had a string of roles as a leading man. He won the Academy Award for Best Supporting Actor for his performance in Johnny Eager (1942). Read more on Wikipedia. 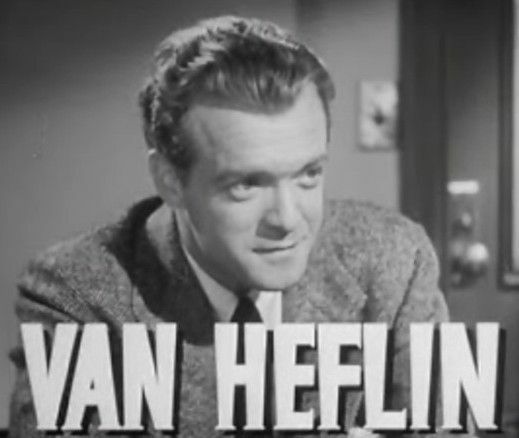 Born Name: Emmett Evan Heflin, Jr.